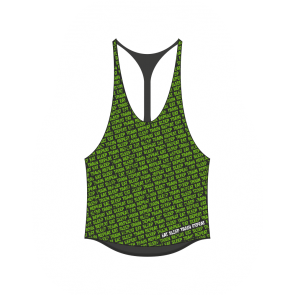 Introducing Bulk Powders designer gym wear. 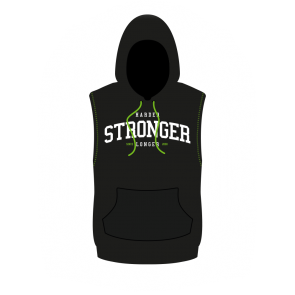 Our gym wear showcases the latest in bodybuilder apparel cuts, designs and fabrics. Finally, a supplement-branded gym wear range you actually want to wear! 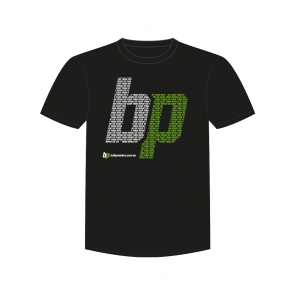 Our gym wear range includes the latest designs to enhance the aesthetics of your hard-earned physique. 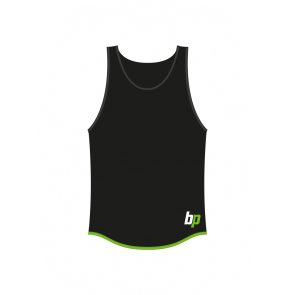 Choose from a wide range which includes t-shirts, classic t-backs and popular taper-backs, sleeveless hoods and the very best classic lifting shorts (aka Arnie shorts).